Most people would rather put off dental work and endure a toothache than consult a dentist because they are terrified. The fear of getting their teeth cleaned or undergoing a dental treatment is the main reason for their avoidance. For such people, sedation dentistry can be used to take away the anxiety of visiting a dental clinic. Sedation is widely used by dentists for a variety of treatments from simple teeth cleaning to invasive procedures. 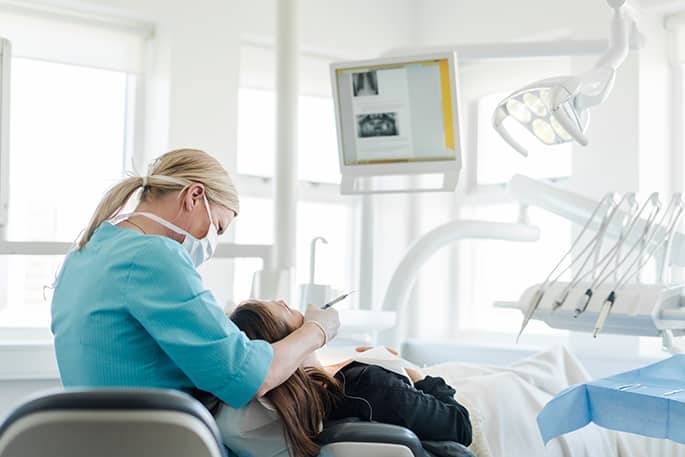 The administration of medication for sedation purposes in the dental office is regulated by the Royal College of Dental Surgeons of Ontario, and most dental clinics in Ontario do not provide this service. Also known as sleep dentistry although the patient is not asleep and is conscious, yet retains no memory of the procedure, sedation dentistry uses medication to reduce a patient’s anxiety and pain level and helps them relax before dental treatments. With the exception of using general anesthesia, the patient will usually remain awake during treatment. The revised guidelines of the RCDSO requires the patient to take an oral sedative in the dental clinic one hour prior to the procedure, and then the IV sedative is administered. Under this method of sedation, the medication is directly injected into the vein of the patient, helping it to work quickly. It allows the dentist to continuously monitor and adjust the dosage. You must go over your medical history with the dentist to determine if you are suitable for sedation. If concerned, ask about the dentist’s experience in administering the medication. Go over the risks of sedation with your dentist and ask questions to get a clear picture. At Westboro Dental Clinic, we offer the best dental treatments. 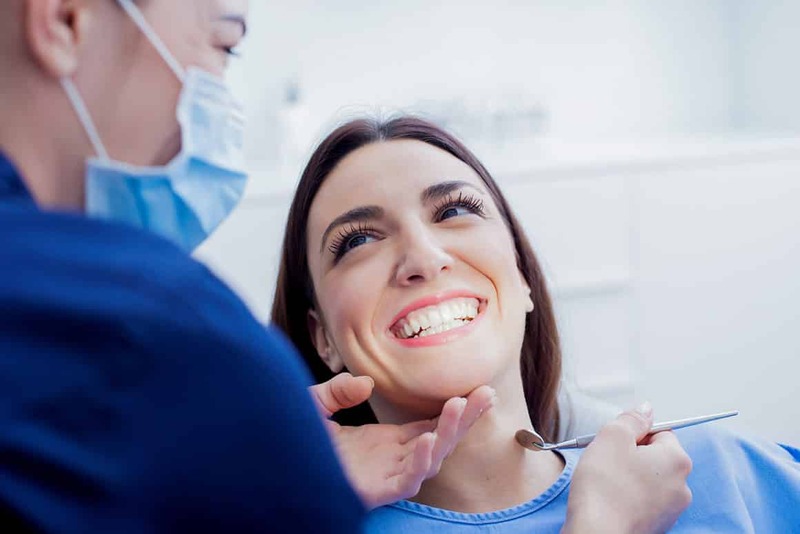 Our knowledgeable and experienced dental practitioners are familiar with sedation techniques and will help you feel at ease throughout the dental procedure and help reduce your anxiety. To learn more about our sedation dentistry techniques, get in touch with our specialists by calling 613-722-4450. You could also fill out our online form to book an appointment with our dentist.